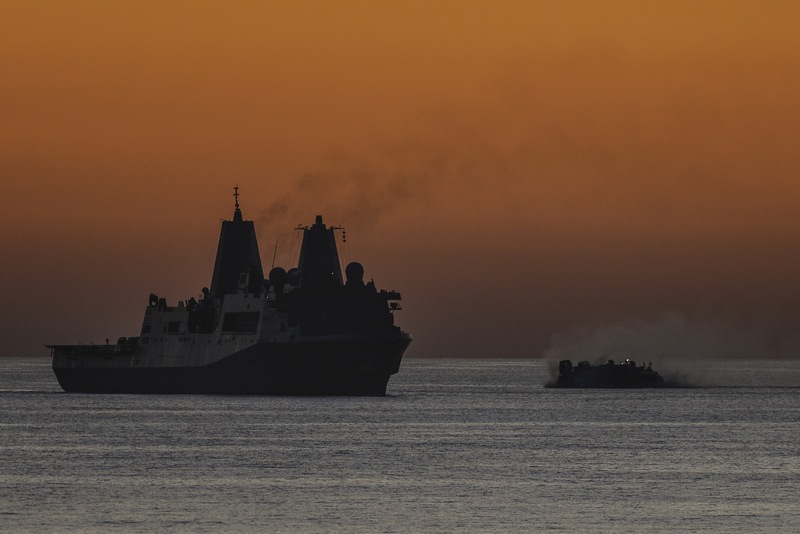 USNI News polled its writers, naval analysts, and service members on what they consider the most important military and maritime stories in 2014. The most anticipated decision in 2014 U.S. Navy acquisition was the decision to beef up the existing Freedom and Independence class Littoral Combat Ship (LCS) for the service’s last 20 of 52 planned small surface combatants (SSC). Outlined in a Jan. 6 memo, the service was tasked by the Office of the Secretary of Defense (OSD) to examine the existing LCS classes and foreign and new ship designs and, “submit alternative proposals to procure a capable and lethal small surface combatant, consistent with the capabilities of a frigate,” Secretary of Defense Chuck Hagel said In February. The product of the SSC Task Force was among the Navy’s closest held secrets — curtained off by a series of non-disclosure agreements. 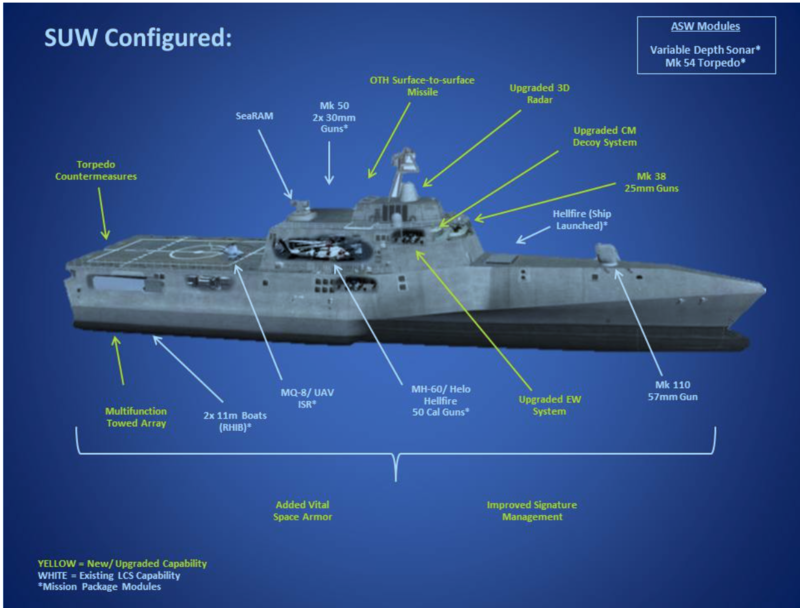 After reviewing thousands of LCS permutations and 18 foreign ship designs, the service determined the up gunned and up armored Freedom and Independence variants would focus on ship-to-ship and anti-submarine warfare (ASW). In October, news broke the Navy’s next generation amphibious ship-class (LX(R) would be based on the design of the San Antonio-class (LPD-17) hull. The effort to replace the 11 aging Whidbey Island and Harpers Ferry 16,000-ton landing ship docks (LSD-41/49) has been single-minded effort to drive down cost out the program. The requirements for the ship include enhanced aviation and command and control capabilities to allow the future class to operate more independently from the Navy and Marine three ship Amphibious Ready Group and Marine Expeditionary Unit (ARG/MEU). “One of the reasons that CNO leadership elected to go forward with a LX(R) that’s a LPD-17 derivative is the capacity, capability and flexibility and the ability go off with that aviation capability and command and control,” Capt. Erik Ross with Office of the Chief of Naval Operations amphibious warfare division (OPNAV N95) told USNI News in November. The decision followed intense lobbying from the U.S. Marine Corps proper and a community of retired Marine generals stumping for the LPD-17 LX(R). 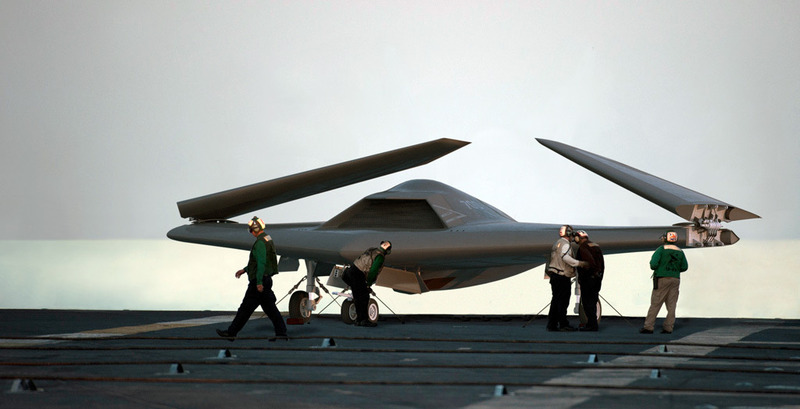 The Navy’s effort to create its first production, carrier-based unmanned aerial vehicle continued to be complicated in 2014 by moves from the Office of the Secretary of Defense (OSD) and Congress that have placed the program in limbo. At issue was the character of the Unmanned Carrier Launched Airborne Surveillance and Strike (UCLASS). The Navy proffered a version of UCLASS focused on information, surveillance and reconnaissance (ISR) with a light strike capability and a potential aerial refueling capability. Critics said UCLASS should be stealthy and able penetrate denied airspace to extend the legs of the carrier air wing beyond the 450 nautical mile range. A scheduled September request for proposal — that would be issued to Lockheed Martin, Boeing, Northrop Grumman and General Atomics — was indefinitely delayed pending a total review of the Pentagon’s ISR portfolio. The results of the review will be incorporated into the Fiscal Year (FY) 2016 budget submission. Additionally, congressional defense funding and authorization acts placed restrictions on the UCLASS program pending several studies. The Navy is at an inflection point with its large surface combatants and the issue came to the foreground in 2014. The service’s plan to replace its cruisers and destroyers with a new generation of ships was scuttled in the late 2000s for cost and the service has had to make due with existing capabilities while pushing new ship designs further and further into the future. The most obvious sign of the capabilities shortfall was the service’s pitch to extend the life of its oldest cruisers by putting half of them in mothballs. As part of the FY 2015 budget request, the service asked to sideline 11 of its Ticonderoga-class cruisers to preserve the role of the air defense commander in a carrier strike group (CSG). Space for an air defense commander was to be included on a Flight IV version of the Arleigh Burke guided missile destroyer (DDG-51) but the plans to develop the new flight were shelved due to the anticipated cost of the Ohio-class nuclear ballistic missile submarine replacement program (ORP), Sean Stackley, Assistant Secretary of the Navy for Research, Development & Acquisition (RDA), told the House Armed Services Subcommittee on Seapower and Projection Forces in July. The plan — which met extensive congressional protest — is being allowed to go ahead for the first two ships but Congress could still kill the plan next year. In tandem, the service has begun early work on developing its follow-on to the service’s cruisers and destroyers — due to the fleet in 15 years — Vice Adm. Thomas Rowden — then director of surface warfare (N96) for the Office of the Chief of Naval Operations (OPNAV) and now commander of U.S. 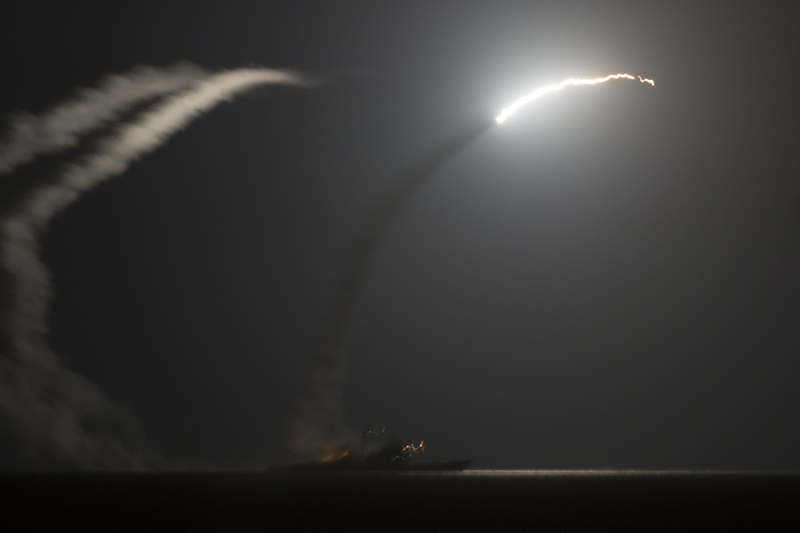 Surface Forces — told USNI News in January. Rowden estimated the new large surface ship will begin construction in 2028 and enter the fleet in the 2030s and will likely feature lower cost electromagnetic rail guns and directed energy weapons.